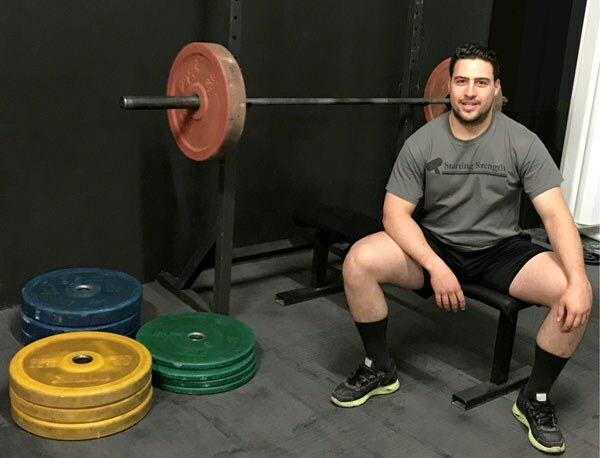 Harilaos Fafutis is a Mexican Starting Strength Coach with a Bachelor of Science and a Specialty Degree in Industrial Engineering from the Universidad Panamericana Campus Guadalajara. He had the opportunity to study abroad for a year at the University of North Texas where he first found out about Starting Strength. He currently lives in Guadalajara where he works as the Operations Manager at a furniture and educational toy manufacturing company (Diako Abc Juguetes Didacticos y Mobiliario Infantil). During his spare time, he coaches and teaches people the Starting Strength system. He currently translates the literature from the Starting Strength community to Spanish.